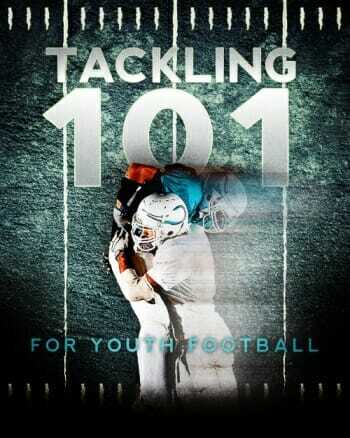 An important phase in the development of a quarterback is the decision making process. 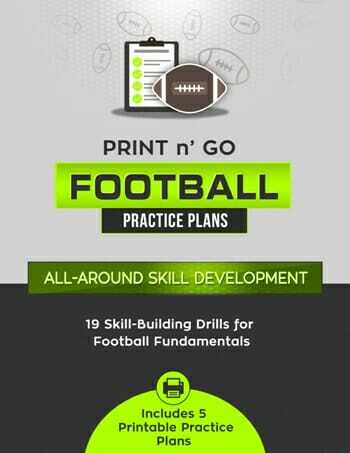 Too many times, coaches fail to incorporate decision making drills into their practice plan, and they expect a player to go out into a football game and react to situations that he may never have seen. Anytime you can set up a decision making process for your quarterback in practice, it will help your quarterback grow to be a better player. There are 2 phases where you can do this – a decision making drill on the run and a decision making drill on the pass. In today’s video blog post, we are going to demonstrate a great decision making drill on the run that will exercise and condition good quarterback fundamentals. 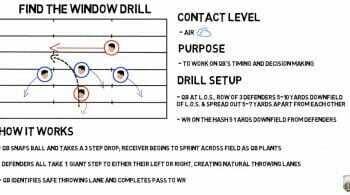 The decision making drill on the run comes when you are running option plays. 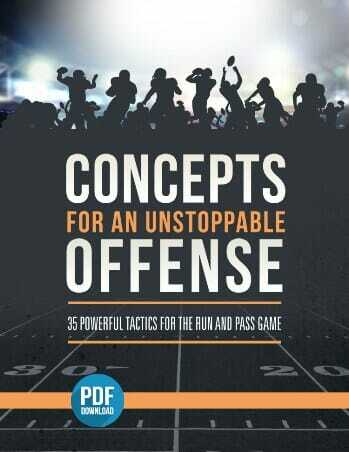 So many offenses today have incorporated option football into their scheme. That means the quarterback has got to see a lot of things happen quickly so that he can make the decision to keep the football or pitch it to the tailback. For more great quarterback fundamentals, tips and techniques, be sure to Become a Fan on Facebook! You can also Follow Me on Twitter and Hangout with Us on Google+!